We want to thank everyone across the country who came out to celebrate Christmas with us once again. 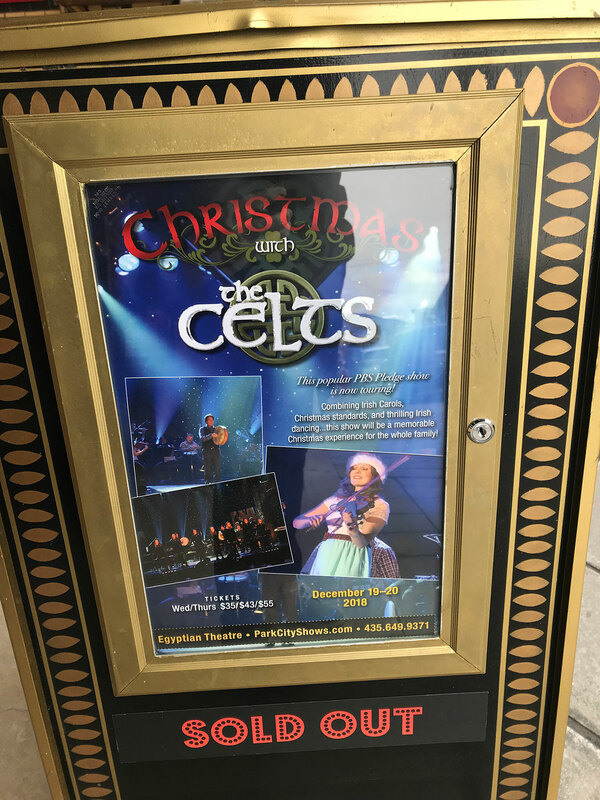 This is our 8th season of touring Christmas with The Celts and we hope that the tradition continues for many years to come. With all of the Christmas shows out there we are so humbled and honored that you choose to bring your families to our shows. We hope that your lives are full of love, laughter, hope and meaning during Christmas and throughout the year. See you again in 2019!